Dr. Burzynski on Trial Again – Will His Life-saving Cancer Treatments Ever be Available to the Public? 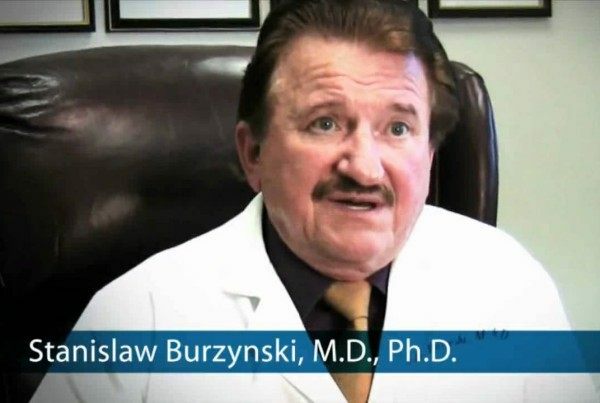 After several years of FDA trial restrictions and medical bureaucratic harassment by the Texas Medical Board (TMB) through the courts system, it appeared that Dr. Burzynski was completely cleared in 2012 of all charges brought against him. The final court decisions that favored Burzynski were upheld in higher courts despite TMB appeals. It was a long, costly and bitter battle, with many former cancer free patients coming to testify on behalf of Dr. Burzynski's treatment authenticity and efficacy. The charges are different this time. Instead of attacking his ingenious new antineoplaston approach, they're charging him and his immediate staff of personal misconduct within various medical guidelines with the intention of removing their medical licenses. The central issue appears to be that Dr. Burzynski is not affiliated with a pharmaceutical company, but he owns the patents for his antineoplastons. In 1982, Dr. Richard Crout, Director of the FDA's Bureau of Drugs openly asserted: "I never have and never will approve a new drug to an individual, but only to a large pharmaceutical firm with unlimited finances." The FDA is effectively signing the death warrant of more patients by denying them access to Dr. Burzynski’s antineoplaston cancer treatment—for no rational reason whatsoever. Please help. Over the years, we’ve covered the FDA’s attacks on Dr. Stanislaw Burzynski, the trailblazing cancer doctor best known for his discovery and development of antineoplastons (ANP), which are peptides and amino acid derivatives that activate tumor-suppressing genes. Independent research has confirmed antineoplastons to be an effective cancer treatment. As we’ve reported in the past, the conventional medical establishment has, through a succession of relentless attacks, slowly choked off patient access to antineoplastons. In July 2012, after years of failed legal attempts to shutter the Burzynski clinic completely, the FDA told Dr. Burzynski he could no longer accept children for treatment with antineoplastons during the current FDA trial. In January 2013, this ban was extended to adults. This means that under current FDA restrictions, no new patients can be treated with antineoplastons. Terminal cases who could be saved will instead die. FDA Denies Alternative Treatment to Two Terminally Ill Young Women Sammy Hagar, Sen. Kelly Ayotte & 100,000 concerned citizens plead for agency to grant ‘Compassionate Use Exemption’ We have recently reported on the FDA's renewed attacks against Dr. Burzynski in Texas. His cancer treatment has cured many people, but the FDA continues to attack him and restrict treatment. As a result, people who could benefit from the treatment are dying. The press release below from today (February 11, 2014) reports on two terminally ill young women, one aged 12 and the other 46, who have been denied this potentially life-saving treatment. 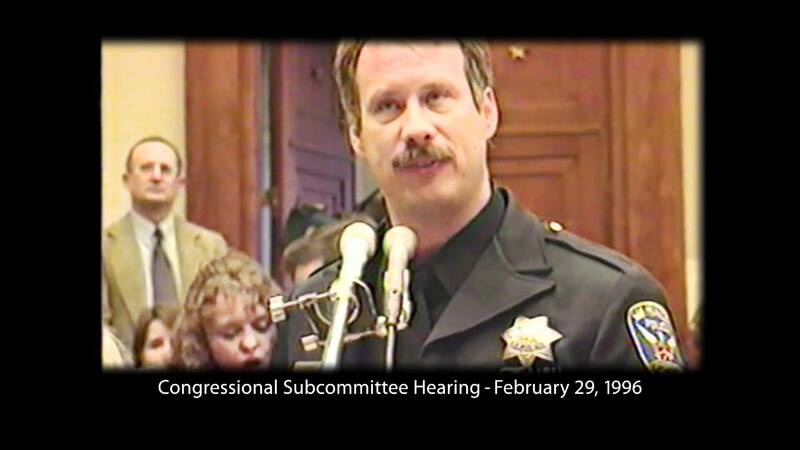 We have covered the history of the government's relentless attacks against cancer doctor Stanislaw Burzynski, M.D., Ph.D. His story has also been documented in an award winning film, and you can watch one of the trailers here. Dr. Burzynski has cured many people of cancer without FDA approved drugs, which is a direct threat to the largest pharmaceutical business in the world today: Cancer Treatment. The Alliance for Natural Health brings us the latest updates on how the FDA is still attacking this doctor in Houston, by using the mainstream media, specifically USA Today. In the process, they have violated their own laws regarding patient privacy in their effort to attack Dr. Burzynski, who has been successful in treating cancer without FDA approved drugs. In this article, you can watch a video (less than 4 minutes) to see the story of Dustin Kunnari, who was diagnosed with a stage 5 brain tumor at age 2. The doctors told his parents that when they began radiation treatment, if their son survived, he would be a vegetable because he was less than 3 years old. The parents said "No thanks" to the standard medical protocol and asked for the boy's records. The doctors informed them that they had more authority over their child than the parents did, and a legal battle followed. The parents persisted, however, and brought their child to Dr. Burzynski in Houston Texas, where the boy was totally cured. Unfortunately, the FDA has relentlessly attacked Dr. Burzyinski, and now people are dying because they are not allowed to receive this potentially life-saving treatment like Dustin did, who is still alive today, years later. In the compelling follow-up to the internationally award-winning documentary, Burzynski, the Movie; Burzynski: Cancer is Serious Business, Part II explores the current status of Antineoplastons' clinical testing sanctioned by the United States Food & Drug Administration—and features a modern story of the struggling journeys of cancer patients being treated today at the Burzynski Clinic in Houston, Texas. For most patients undergoing Burzynski's treatment, their advanced cancer itself runs secondary to the constant barrage of skepticism coming not only from their local oncologists, but also from friends and family who feel their loved ones are making suspect treatment decisions—even though mainstream oncology has already left many for dead. As the story unfolds, you will observe a real-time change of hearts and minds from many of these doctors and families. 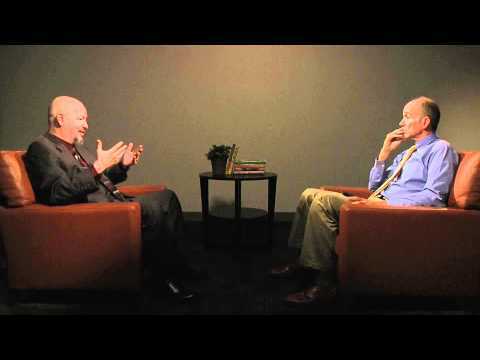 Unlike the first documentary, Part II showcases interviews with board-certified oncologists, surgeons and neurosurgeons, who witnessed patients leave their care, soon to return in great health after opting for the Burzynski Clinic. You may recognize Jim Navarro from the documentary film Cut Poison Burn, which I recently posted. You can watch the entire film for free. If you haven’t seen it yet, I urge you to take the time to view it now.